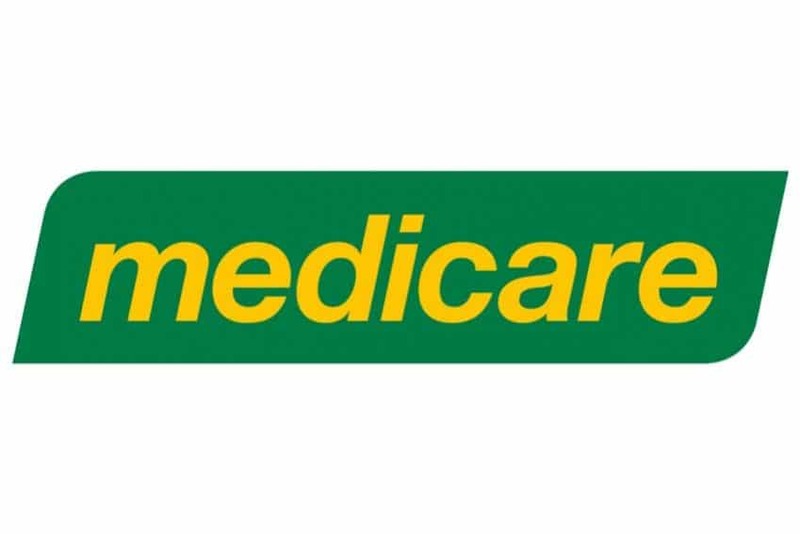 There are some circumstances where Medicare will pay a percentage of the podiatry fees—for example if you have been classified by your doctor as having a chronic medical condition (such as diabetes) and an Enhanced Primary Care Plan has been lodged with Medicare by your doctor. This plan may entitle you up to 5 podiatric visits a year. This is solely your doctor’s decision. If you think this may apply to you, then you will need to firstly contact your doctor to make the necessary arrangements and then contact East Coast Podiatry Clinic for your podiatry care program. Our receptionist are able to lodge your claim directly with Medicare for a refund.